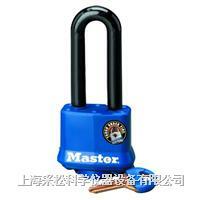 1 9/16in.W laminated steel body with thermoplastic shell to withstand the elements. 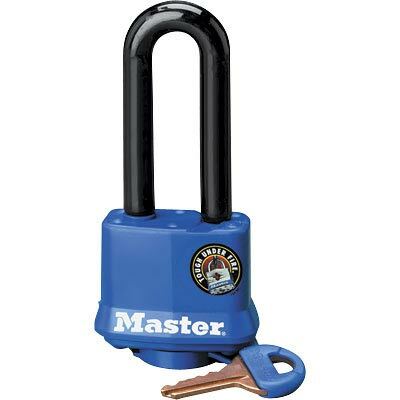 Hardened steel shackle with molded cover. 2-year limited warranty.